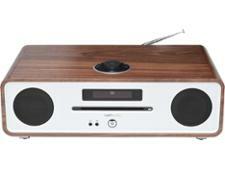 Tivoli Audio Music System Plus mini hi-fi system review - Which? 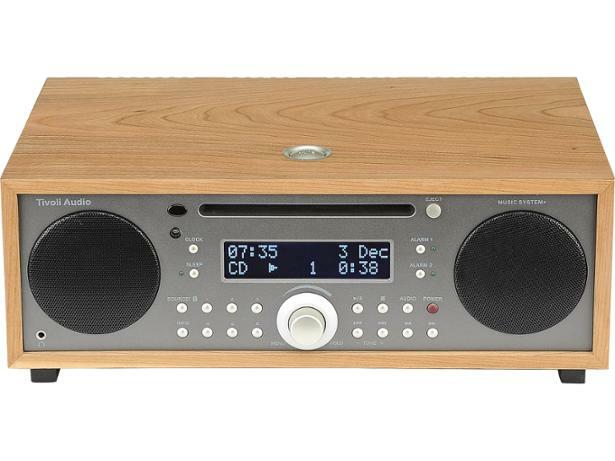 Tivoli's Audio Music System+ certainly looks the part, being a sleek one-piece system that looks high-end, and is priced accordingly. We've tested the products from Tivoli before and found them acceptable, but never outstanding. The Audio Music System+ really surprised us - and not necessarily for the reasons we thought it would. Read our full review below. We have tested 31 mini hi-fi systems and found that there are 3 Don't Buys and 5 Best Buys. Need advice on buying the best mini hi-fi system? This expert guide gives you all the info, like choosing between an all-in-one or separate speaker mini hi-fi, and features like a CD player, wi-fi, radio and headphone socket. Which? puts mini hi-fis through their paces, so you can be assured of getting the best mini hi-fi and ensure you avoid a Don't Buy. We list our top five mini hi-fi systems from our expert testing. All are great-sounding Best Buy mini hi-fis. 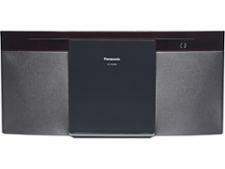 We also outline the features they offer, such as a CD player, radio, wi-fi, aux-in, line-in and headphone socket.